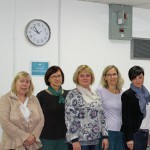 The term VETPRO stands for Vocational Educational Training for Professionals. 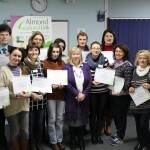 With the arrival of the Erasmus+ , these types of projects will be now known as Key Action Stage 1 Mobility Training for Staff and Teachers . 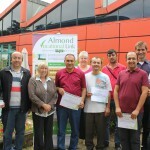 Almond Vocational Link hosted 8 guests from Lithuania, representatives of the catering industry and Chamber of …. 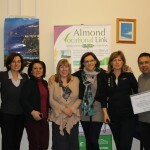 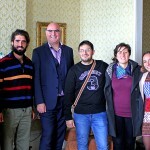 In March 2014 Almond Vocational Link hosted a group of teachers from Italy for a VETPRO project, executed from the European Commission’s Lifelong Learning Programme funds. 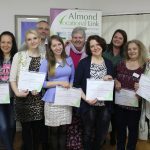 This project’s purpose was to visit various Vocational Educational Training providers in the UK in order to develop best training practice.